It looks quite small on the road, too, even though it isn't, and as a replacement for the 11-year-old Lamborghini Gallardo – of which some 14,000 were made between 2003-2013 – it borrows more than one or two ideas from both the existing Audi R8 and its forthcoming successor, which will appear next year. 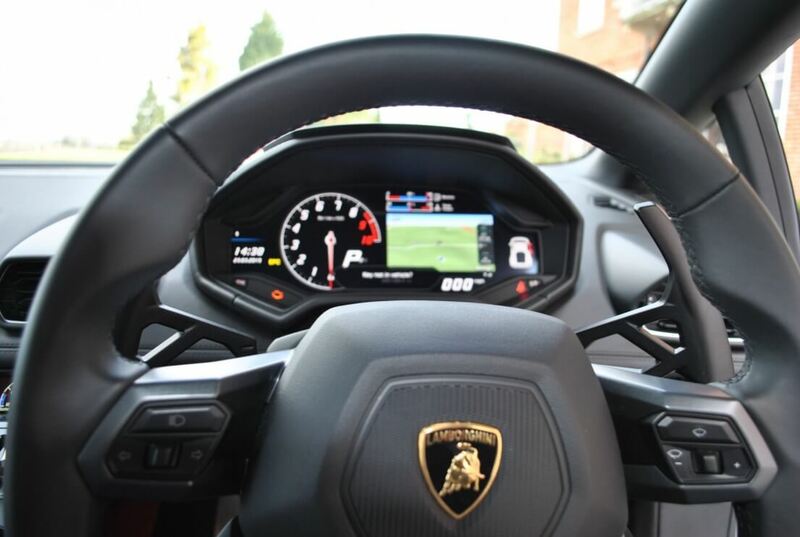 The cabin is deeply Lamborghini in both look and feel, featuring a pair of ultra supportive bucket seats and a new 12.3-inch digital TFT screen that can be tailored to whatever kind of mood you might be in. 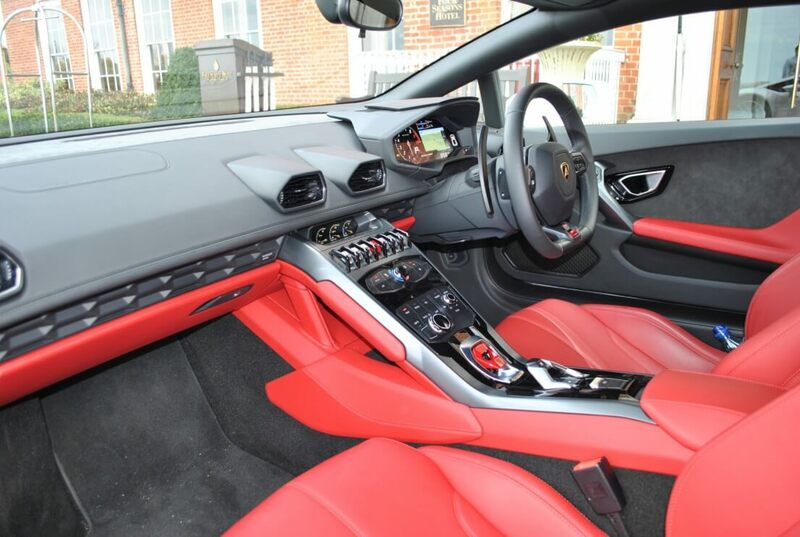 The gearbox paddles are larger than before, the visibility out better in all directions, and there’s a sophistication inside the car that the Gallardo never quite nailed. It’s a great car, albeit in a new wave, old school kind of way. 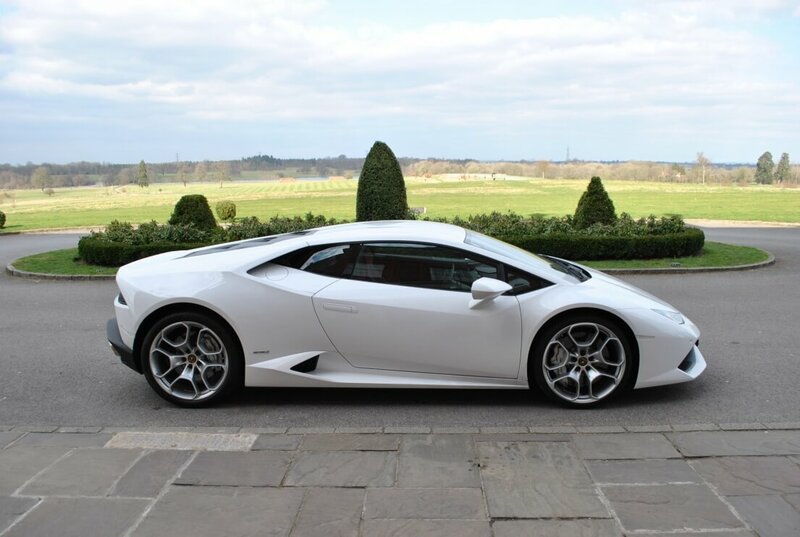 When you thumb the starter button and the V10 engine catches, for example, there is still the same sense of theatre in evidence as there was with the Gallardo. Like it or not, there’s an almighty burst of revs at start-up, and even once the V10 settles to its idle speed of just under 1000rpm there’s still an old fashioned supercar kind of racket to be heard from behind your head. 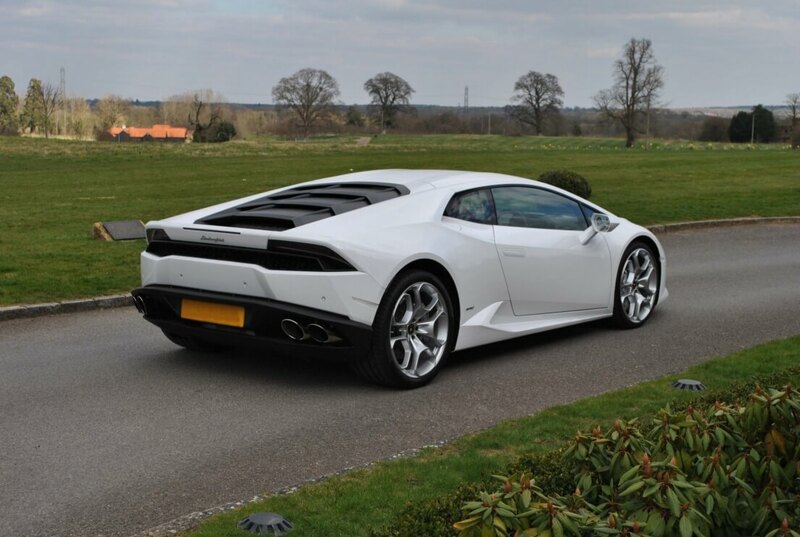 And the Huracán wouldn’t be a Lamborghini were this not so. 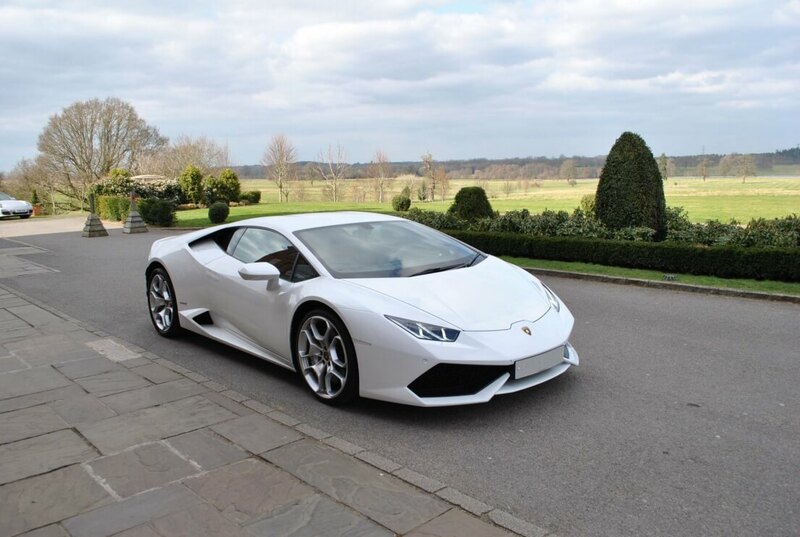 On the move the car instantly feels more refined but also more comfortable than the Gallardo. There’s a sense of maturity to the ride, steering response (no kickback whatsoever detectable), throttle weighting and even the exhaust note that elevates it well beyond its predecessor. But beneath the sheen of extra smoothness and civility there is still the raging heart of a conventional V10 supercar, thumping away, itching to let loose. This time, though, you get the distinct impression that the car’s numerous electronic systems are very much there to help out, if and when things go wrong. The car feels so much less edgy and rounded in its resolve, you probably don’t need the digital safety net to be anywhere near as great ironically. 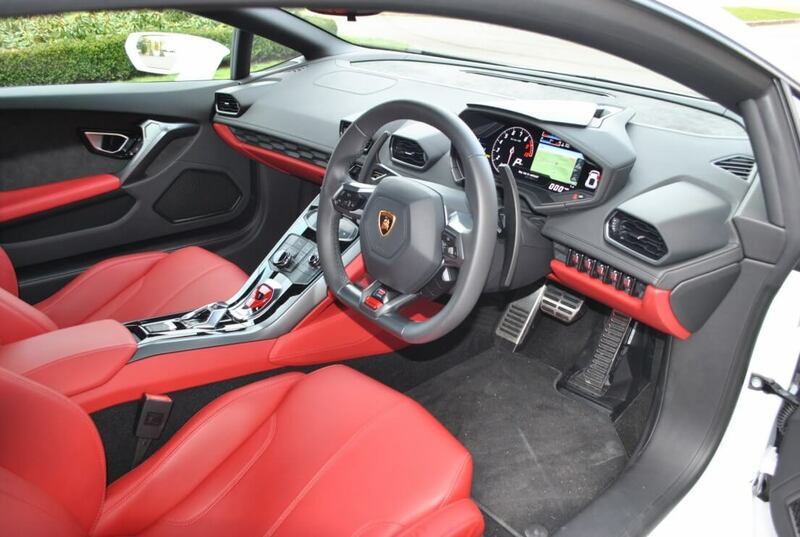 But that’s the way Lamborghini knows it needs to play things in 2014. Nowadays, the vast majority customers aren’t in the slightest bit interested in scaring themselves every now and again. Instead they want a car that looks beautiful (tick), sounds amazing (tick), that is easy enough to drive and that they could use it everyday if necessary (tick) and which won’t bite their arms off if they make a mistake in it (tick). 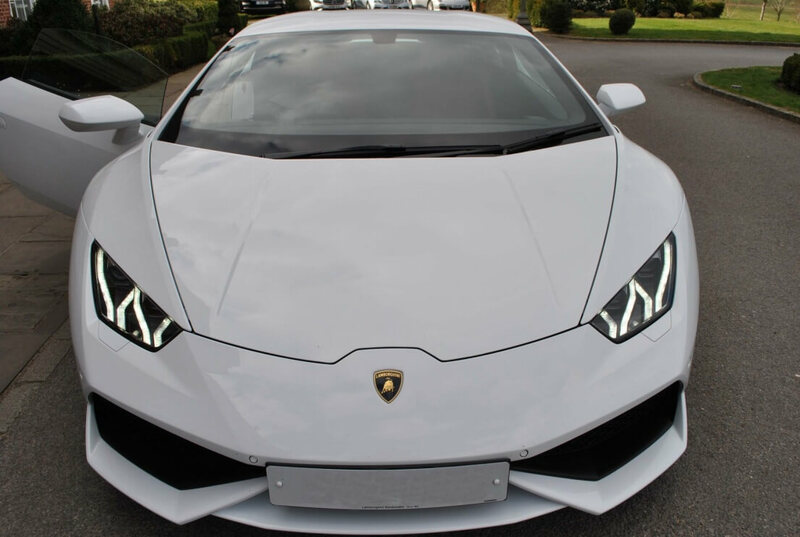 In China, however, the Huracán no doubt will fly like the wind it is loosely named after, and that alone will keep the Raging Bull’s accountants happy for the time being. 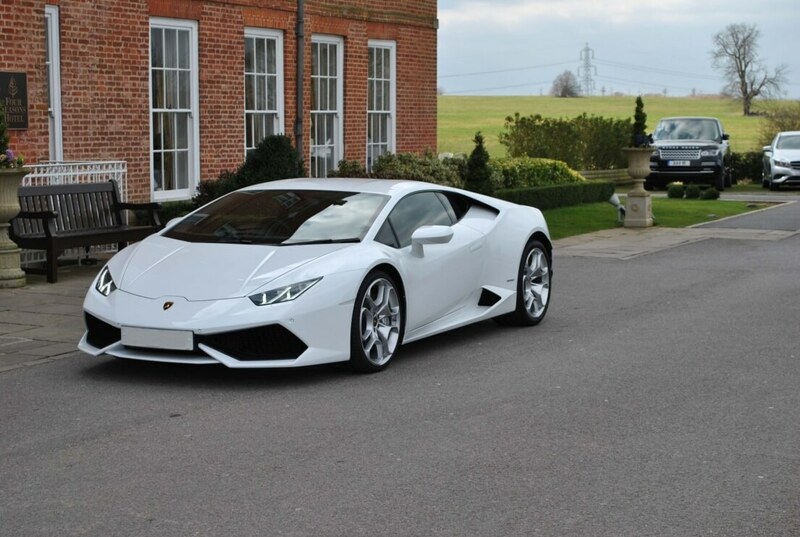 It’s a more modern and capable car than the one it replaces but it’s also a proper, hairy-chested Lambo at heart. And in this day and age that’s really rather refreshing.